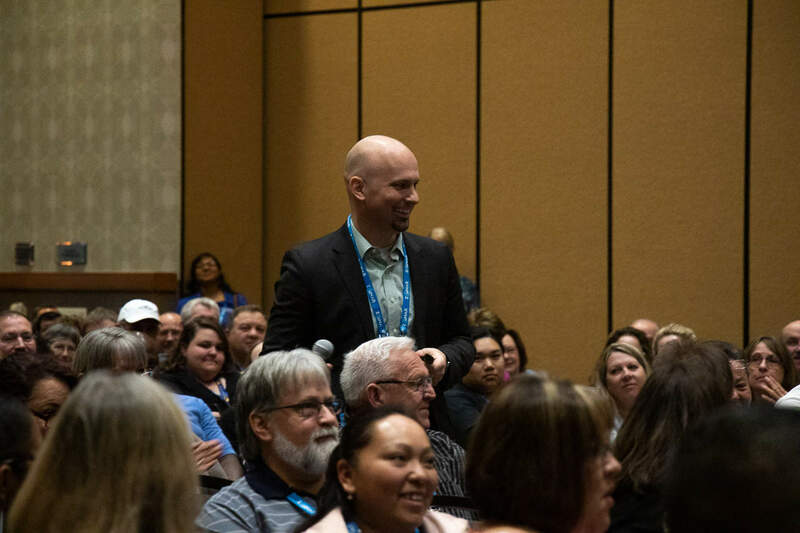 Popular industry conference presenter Patrick Mulick provides back-to-back general sessions at the STN EXPO Indianapolis on June 11 to wrap the week’s educational agenda and to prepare all attendees for that afternoon’s Trade Show experience. Mulick, an autism coordinator for Auburn School District in Washington state, has been a fixture at both the STN EXPO Reno and TSD Conference for the past three years. He joins the speaker team for the inaugural STN EXPO Indianapolis, held June 7-12 at the JW Marriott and adjoining convention center. The daily workshop schedule online has been updated to reflect the change. Also online is the latest complete list of confirmed speakers. Includes: access to the trade show, ONLY. The fee does NOT include main conference workshops, general sessions and keynote sessions.